NEW CANAAN — A elderly man and his dog are in good condition after both fell into a frozen pond Feb. 8. Police said they responded to a call around 2:45 p.m. regarding an elderly man who fell through the ice into waist-deep water in a pond in his backyard. The man had been attempting to rescue his dog, which had also fallen through the ice. 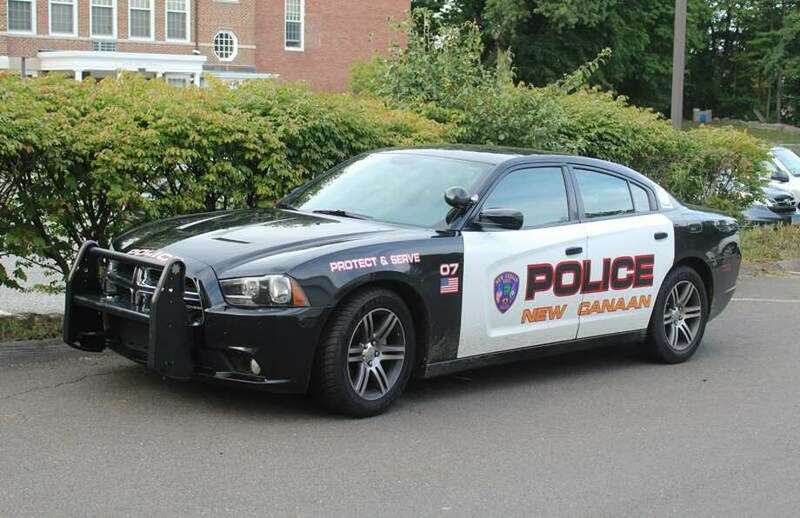 New Canaan Police, fire and volunteer ambulance corps responded to the man’s Dan’s Highway home and pulled him from the water. The New Canaan Volunteer Ambulance Corps treated the man. The owner was transported to Norwalk Hospital for evaluation, according to Fire Chief Jack Hennessey.